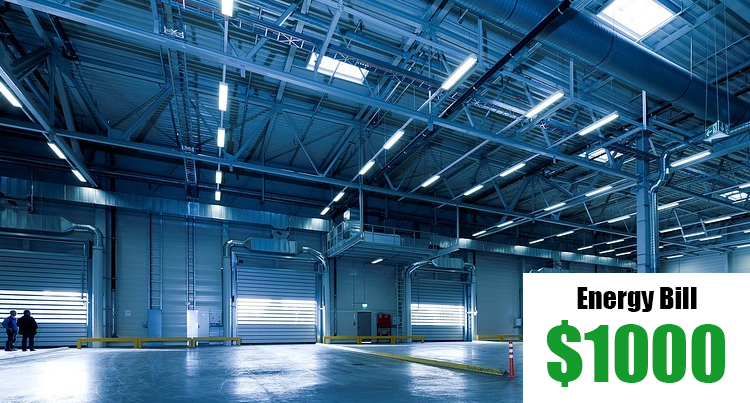 Attention: You could be saving money on your electricity bill with energy efficient lighting retrofits, and LED High Bay lighting for businesses. BSE Lighting Solutions is a turn-key lighting retrofit contractor. 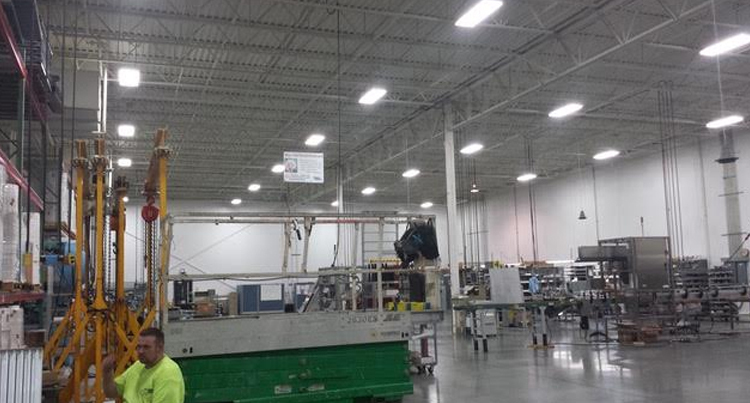 We install energy efficient lighting in Ohio for warehouse, office, and manufacturing businesses. 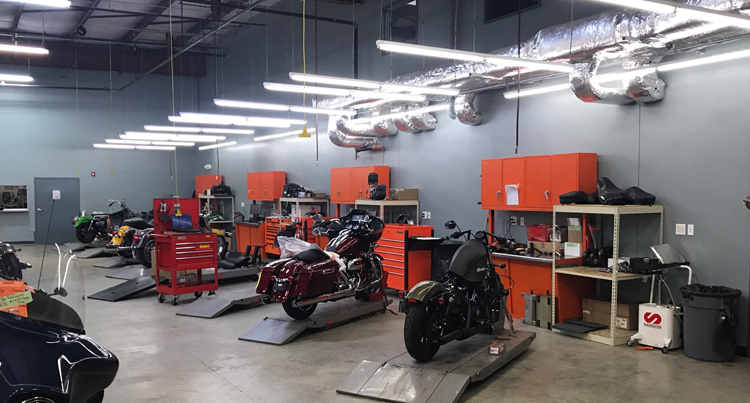 The LED and T5 lighting we install will give your business great energy savings, while making your business brighter, and more efficient. Fill out the form below and we will contact you promptly to schedule your Free Energy Quote. Don’t miss out on huge energy savings and learn how you could take advantage of lower energy bills today! Save you money by updating your old lights for a brighter business while reducing your energy cost. Reduce stress & headaches by working around your business schedule. 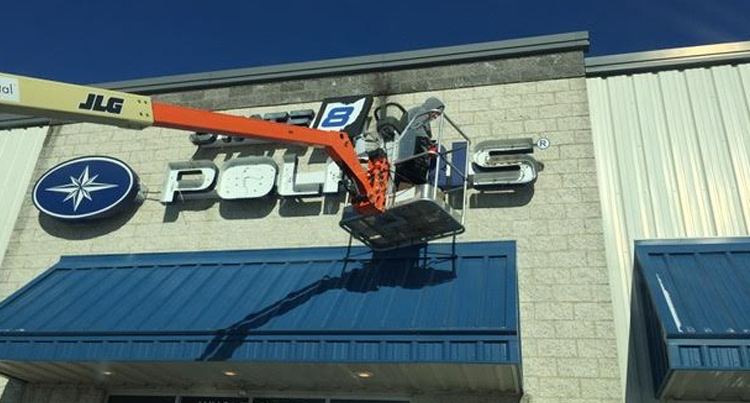 Changing your lights shouldn’t effect daily business, and with us it won’t! Make your business smarter by bringing your old lights up to standard, giving you lower electric bills, and a more efficient business. Be your turnkey lighting solution by taking care of all your lighting needs. We deliver, install and maintain your lights so you can worry about business, not energy solutions. BSE Management was able to reduce our power consumption while solving a lighting challenge at one of our stores. 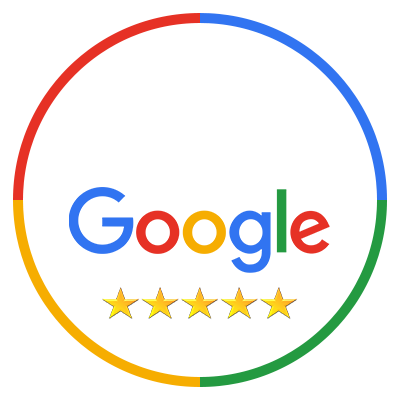 In addition to professional preparation and installation we found the entire team knowledgeable completing the job as scheduled, all at a fair price. 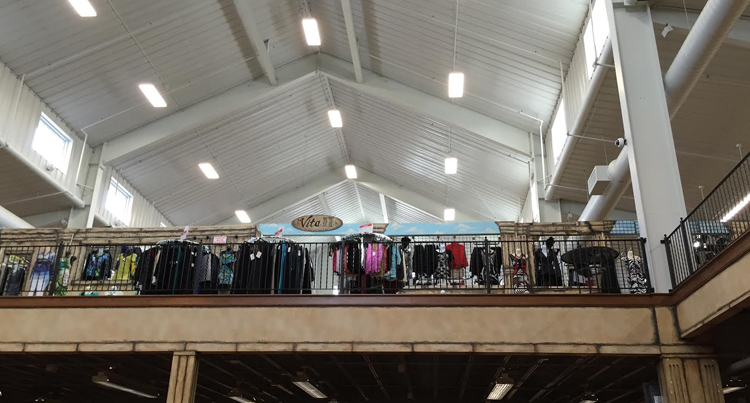 Do you have out dated High Bay Lighting? Changing your high bay lights to LED can save you big on your next electricity bill. 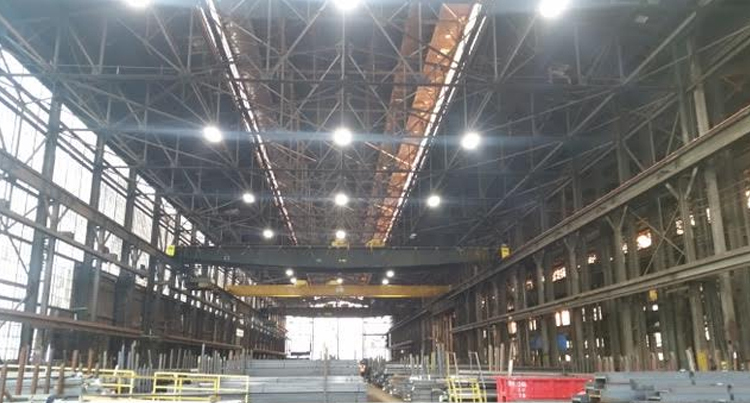 Is your commercial building still running metal halide light fixtures? If so changing to LED will save you money every month. Are your lamps starting to reach the end of their life? We will replace each lamp in your warehouse so you can have great light all the time. Does your office still have old T12 lamps? 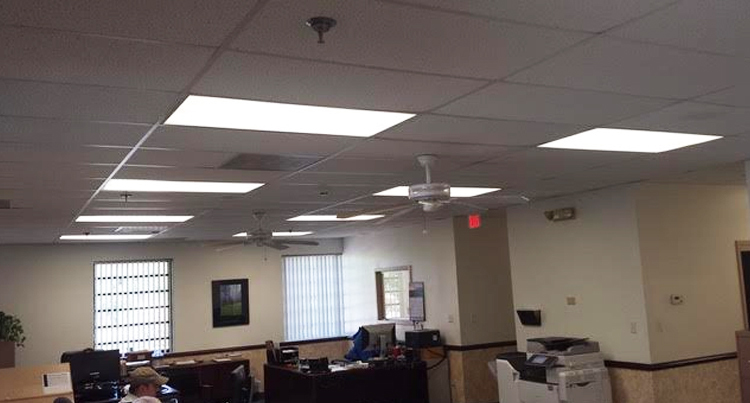 Retrofitting your office to LED lights will give you a brighter office space, and lower energy bills. 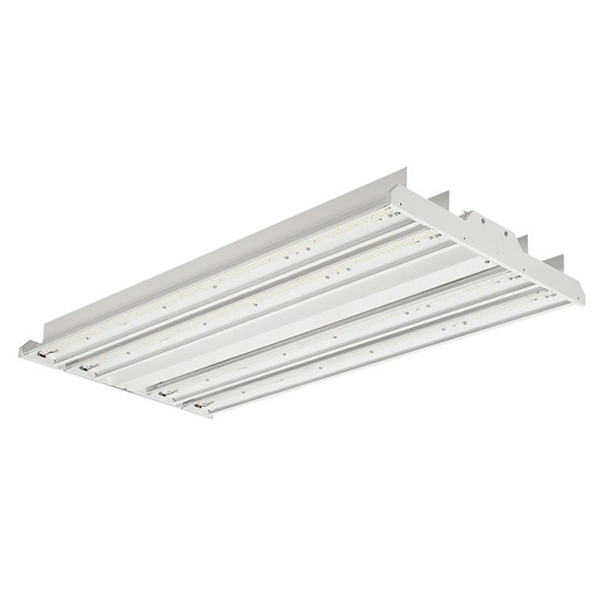 LED High Bay fixtures are great for commercial and industrial interiors. LED lights will last longer, and save you more money. 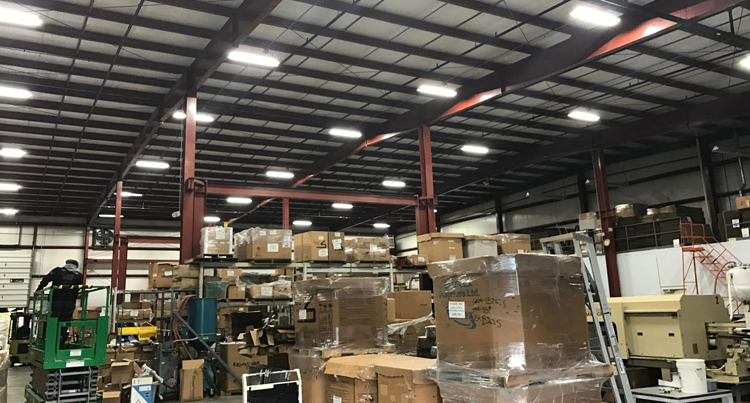 Industrial companies are reducing operating cost, while improving warehouse visibility by changing their old metal halide lights for LED. 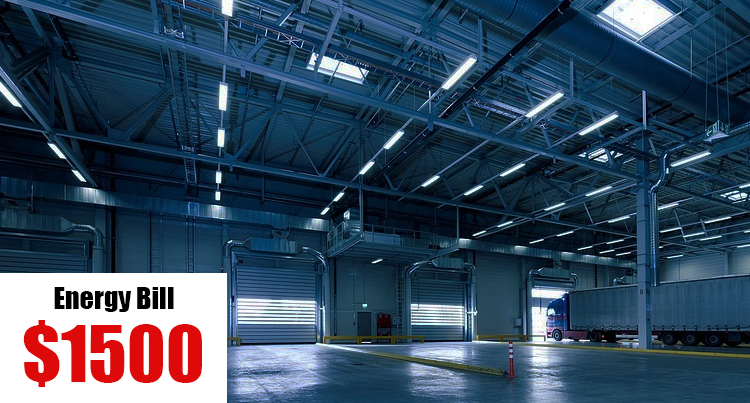 Just by changing your warehouse lighting to LED you will save money and have a better lit warehouse. It’s a win-win! Manufactures that still use metal halide lights are wasting money. LED lights will save your facility thousands on energy cost.